Although I have seen some amazing archaeological sites around the World, there are many more I would like to see. 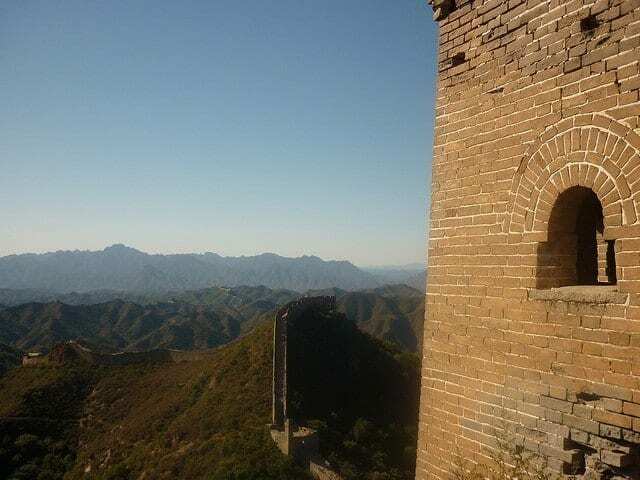 Without any hesitation, at the top of my Archaeology Travel Bucket List has to be the Great Wall of China (and I suppose that must go hand in hand with seeing the Terracotta Army in situ). I am not sure what it is that attracts me to this site, because beyond a general archaeological interest I do not have any particular interest in the archaeology of China. As a child, and like many I was captivated by the idea that this is the only structure made by humans that can be seen from space. So you can imagine my disappointment to learn that this is in fact a myth. It is, however, an old one. The English antiquarian William Stukeley compared Hadrian’s Wall with the Great Wall of China, and suggested in 1754 that the latter could be seen from the moon. So a myth that has been around long before humans set foot on the moon. And a myth that has been debunked by many, including those who have in fact set foot on the moon. The myth aside, it still is one impressive structure. I am always taken by photographs that show the wall snaking across the landscape along the crests of mountains, for miles and miles. And here is another myth, the wall is not one single wall, but a number of different walls that have been built at different times, and joined together. The oldest wall was created in the third century BC out of compacted earth – remains of which are still standing today albeit somewhat weather beaten. That wall we are more familiar with is much more recent having been built in the Ming Dynasty as a result of new threats from the Mongols from the north. 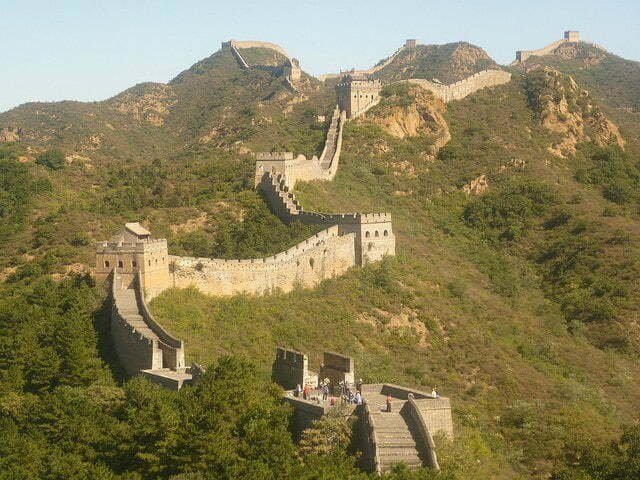 After its final phase of construction the wall was 20, 000 kilometers long. A watchtower to the right, the wall can be seen along the crests of mountains for miles. The photographs in this article were taken by Stealthtractor, and are available along with many more on his Flickr photoset.